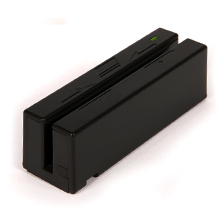 This mini reader is for use with the Payeezy gateway. Hardware Compatible with PC or any computer or terminal with a USB interface. Can use standard Windows drivers for communications. No third part device driver is required.